Writing a good essay can take hours… even days. If your child is struggling to write essays in a timely manner, it’s not because essay-writing isn’t their forte! What’s highly likely is that they are suffering from some stage of the dreaded Writer’s Block. Here are 4 steps to help your child blast through their Writer’s Block and get writing. Check out these 4 simple steps for Overcoming Writer’s Block. If your child is writing an essay, the first thing you should ask is what type of essay it is. Essays are not all the same. Different essays have different structures. So you can kill two birds with one stone — once they know the type of essay, they’ll know what kind of topics to look for! So what types of essays are out there? Ever heard of a Mind Map? Mind Maps are the true cure to writer’s block. By mind mapping an essay topic, your child can avoid getting stuck on thinking one up altogether. To start, all your child needs is a piece of paper, and something to write with. After they get these things, all they need to do is start writing down any ideas that come into their head to write about. It’s important that they write all of them, no matter how silly! It may seem like a mess at first, but look again. 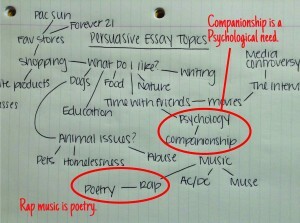 Within this quick Mind Map of my own I have found two possible persuasive arguments to write about. Your child should pick a location to write in. Where are they most comfortable? Consider how they study and what environments support that. When your child goes to write their essay, they should minimize any distractions. If their cell phone is going off every two seconds, or they have tabs for facebook and other social media pulled up on their computer, it’s going to be a lot harder for them to focus on what they’re trying to say. Distractions are gaps in thinking that can lead to Writer’s Block, so they should be avoided! The thesis statement for an essay is important. It briefly lets the reader know what the rest of the essay is going to be about. 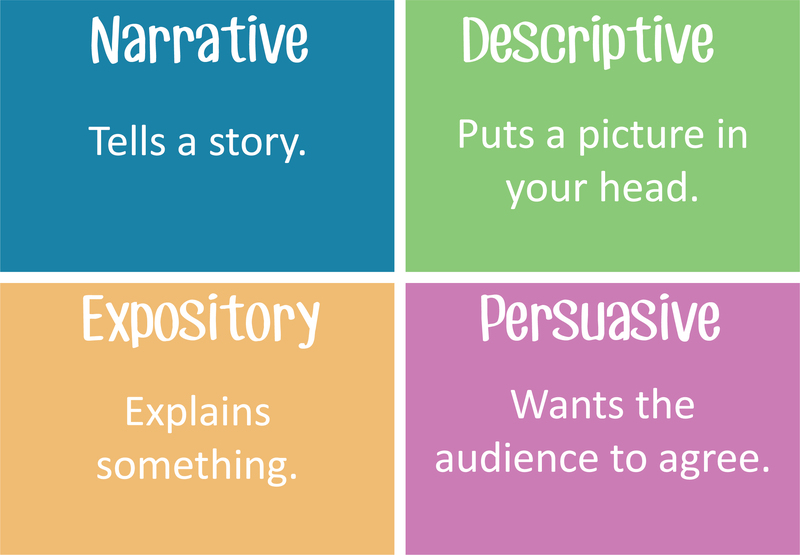 What makes a good thesis statement? 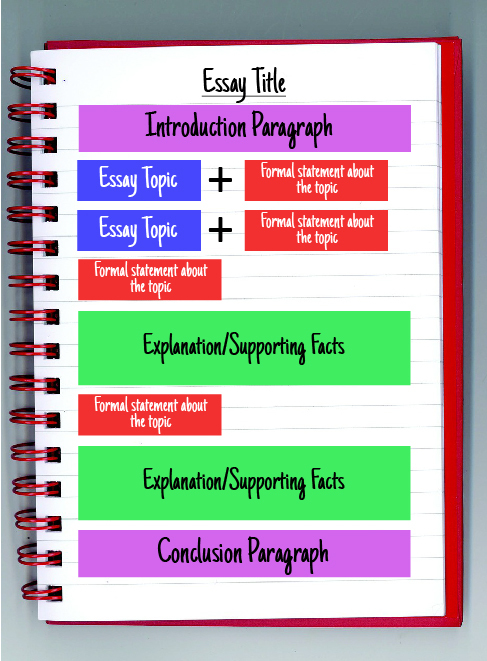 If the thesis statement is done right, your student will already know the basic structure of what to write! Like most tasks in life, if your child does the prep work before writing an essay, the actual writing part will be 10x as easy as if they just jumped right into it. Knowing how to break their essay down into steps will help your child tremendously through the rest of their writing careers. With Writer’s Block out of the way, your child has time to enjoy other things in life, like going to the park, or reading a good book! Do you know of any other routes for overcoming Writer’s Block when writing essays? We’d love to hear them! Share them with us in the comments below. Yes, apologies. Our content is mostly geared towards academic success. However, mindmapping and an environment for writing might still be helpful to you. Thanks for reading!